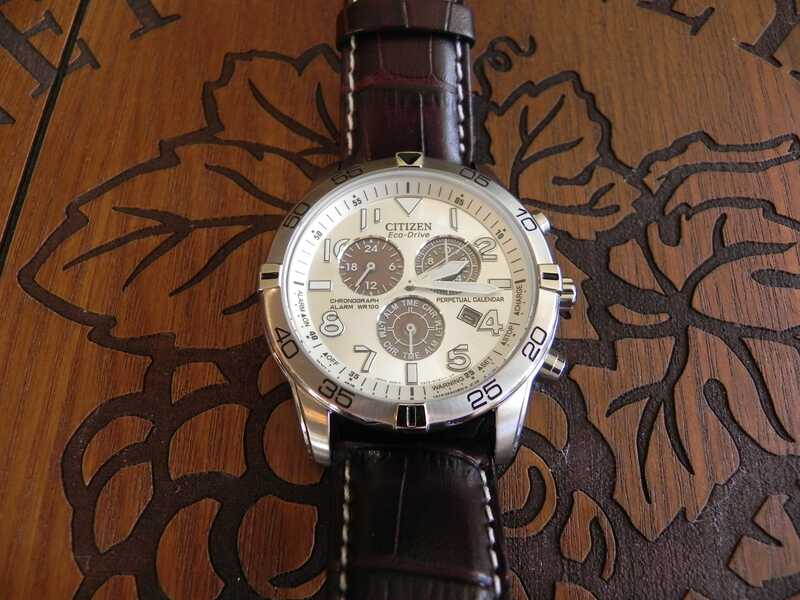 Citizen introduced the Eco-Drive movement back in the mid 1990s. 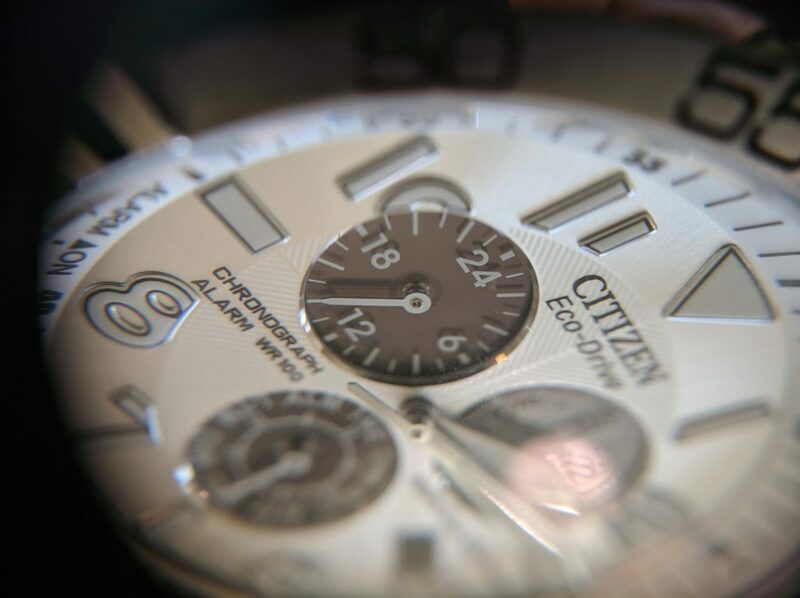 Citizen combined the accuracy and reliability of a quartz watch, with a translucent dial and solar cells underneath. 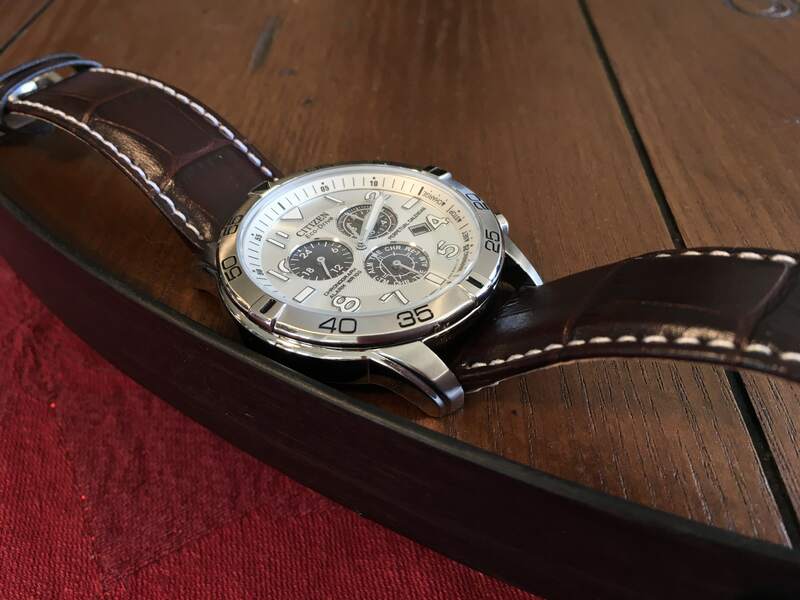 Combined with newer lithium-ion battery technology resulted in a reliable and accurate watch which was capable of running for 6 months on a full charge. 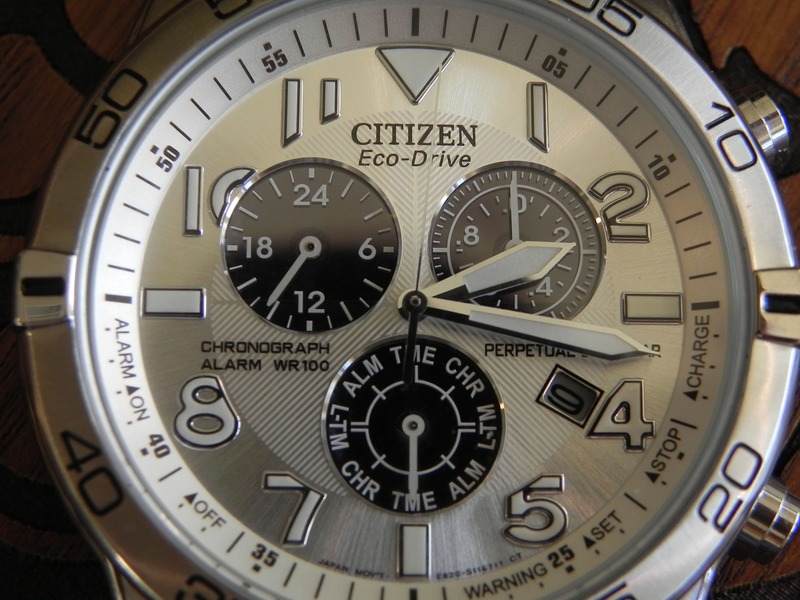 The Eco-Drive technology was so successful, that Citizen has fully embraced it and moved the technology into most of the watches it produces today. 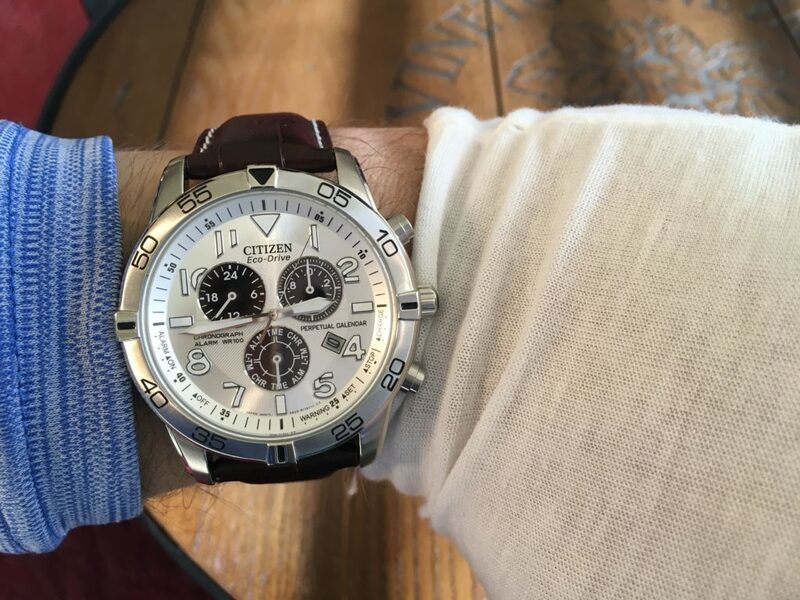 This time I got a hold of a Citizen BL5470-06A, and ECO-Drive perpetual calendar watch. 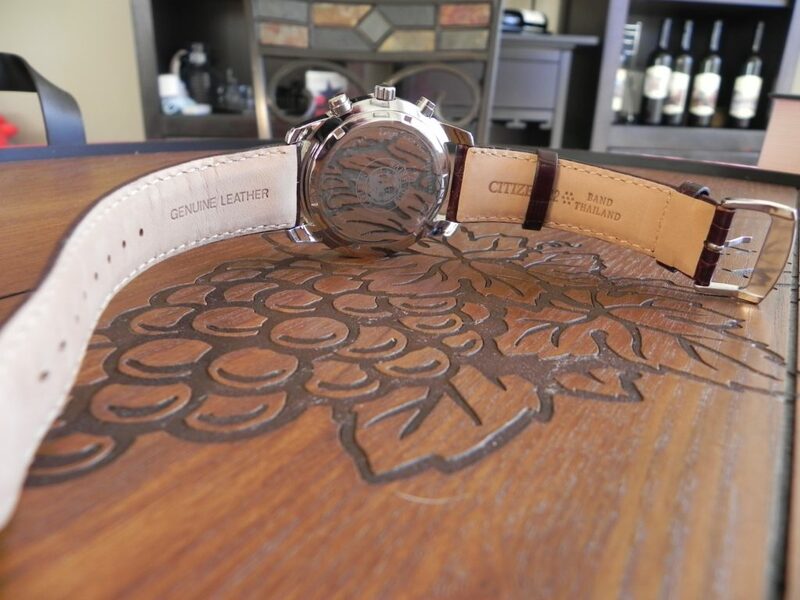 It’s a stainless steel casing, with silver reflective dial, and brown leather strap. 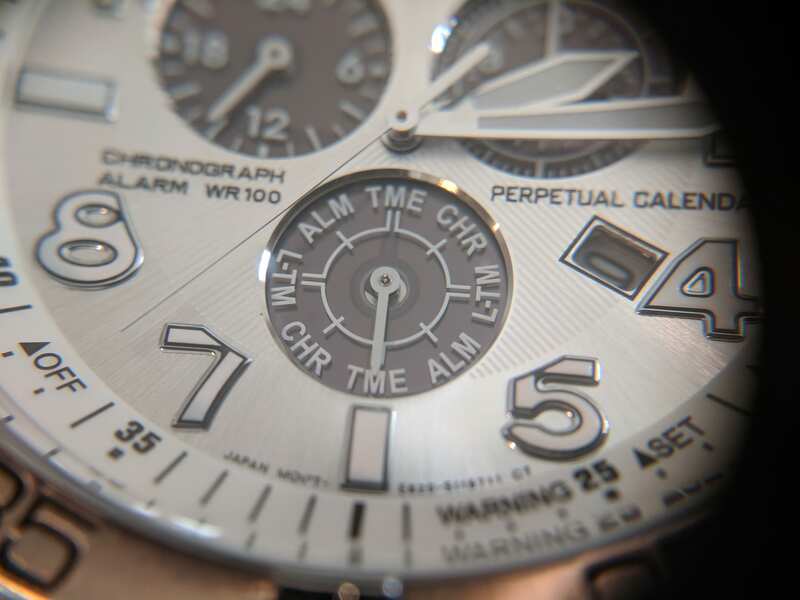 The dial has white Arabic numerals, and 3 sub dials in black. Simply put, it is an absolute beautiful watch. 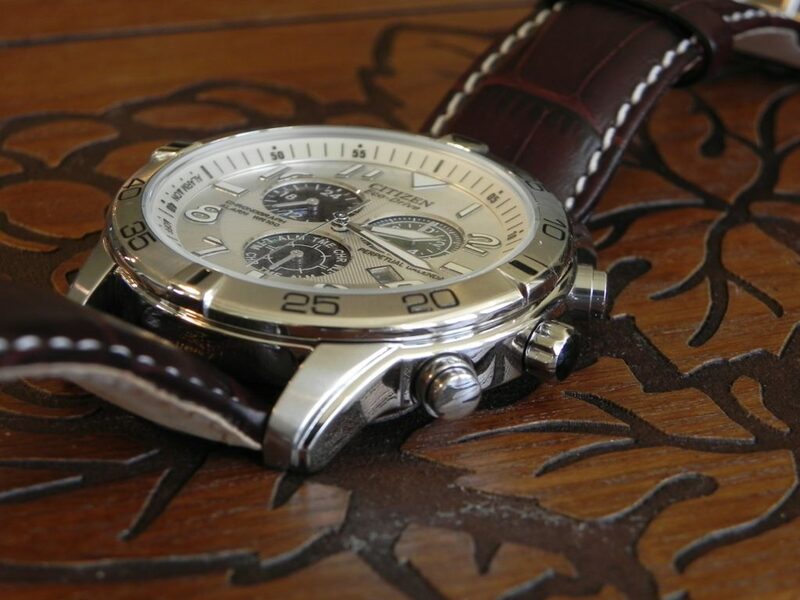 The silver and black dial is what attracted me to the watch in the first place. 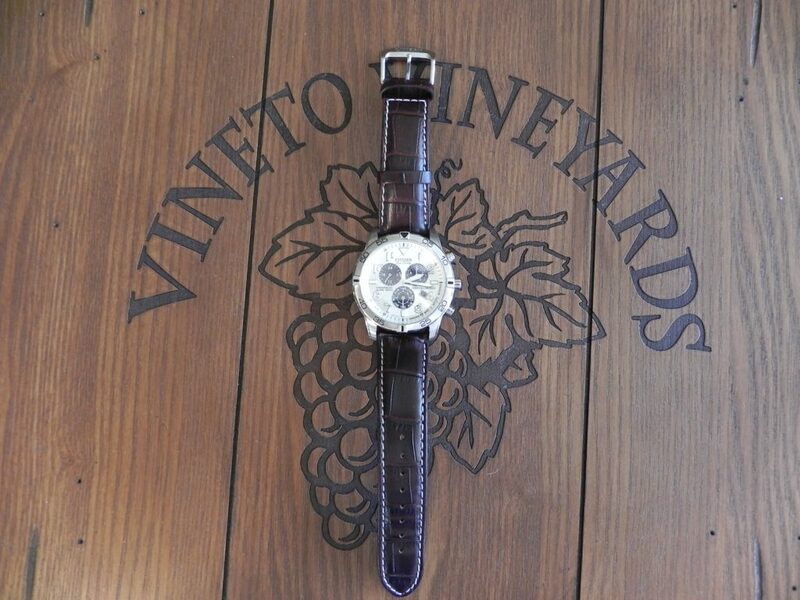 There isn’t many watches that look quite like it. 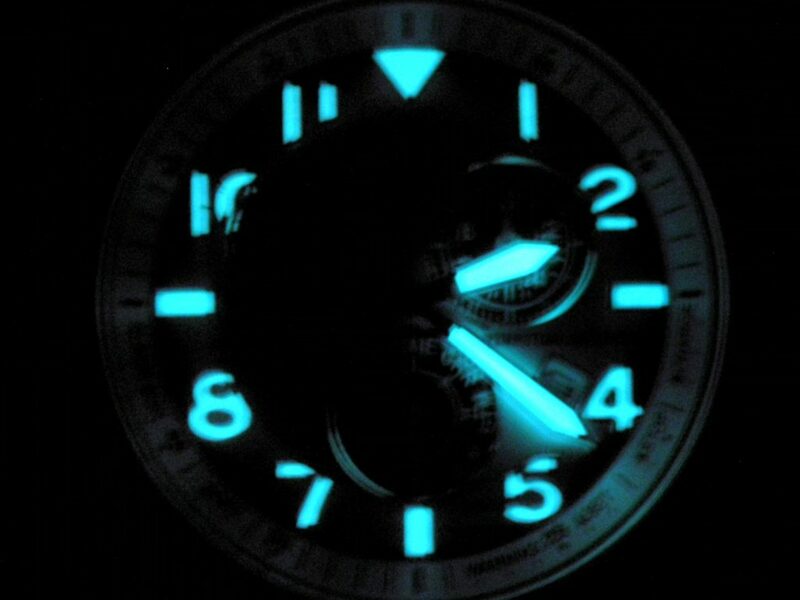 The only other Citizen I have seen that is similar is the BL5250-02L, which has a titanium case, and black dial. But there is something about the silver dial which sets this watch apart. 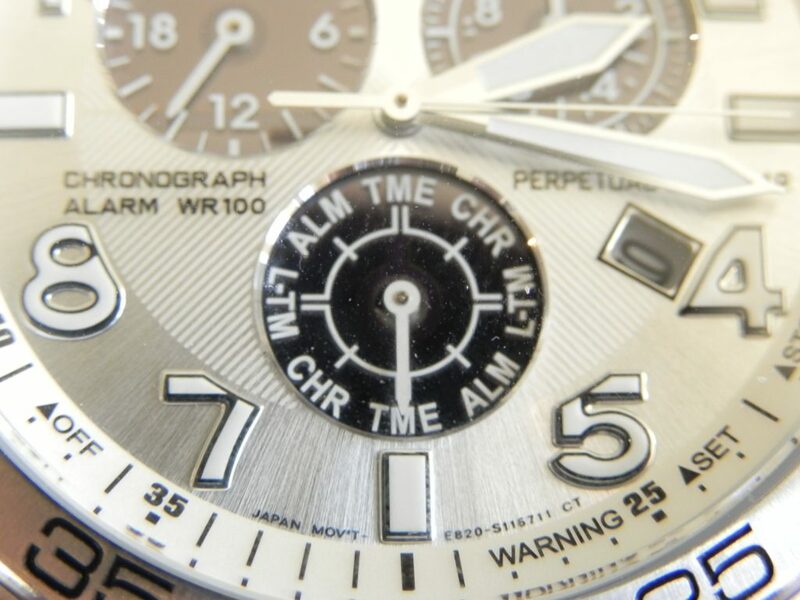 In addition to the mentioned perpetual calendar, this also features a chronograph, alarm, and second time zone. But click on the full video review below to see more. Also, if you like the watch, and would like to support the channel, Amazon affiliate links for it are below.